An Affiliated Chapter of IIBEC www.rci-online.org IIBEC ( formerly RCI, Inc.) is an international association of building envelope consultants. Members specialize in design, investigation, repair, and management of roofing, exterior wall, and waterproofing systems. The North Texas Chapter hosts monthly Lunch & Learns at The Ranch in Las Colinas, Texas. Each event features a topical presentation and discussion lead by a speaker within the Industry. Starting this year (2017), events will typically be scheduled for the 4th Monday of each month. 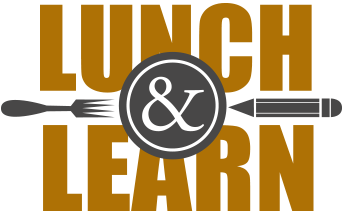 A list of upcoming Lunch and Learn dates are included to the right. Registration start time: 11:30 am.